Updated Tuesday February 21, 2017 by Leopard Lacrosse. The Lovejoy Leopards Lacrosse program shares the same Vision as U.S. Lacrosse when it comes to sportsmanship and the play of the game. 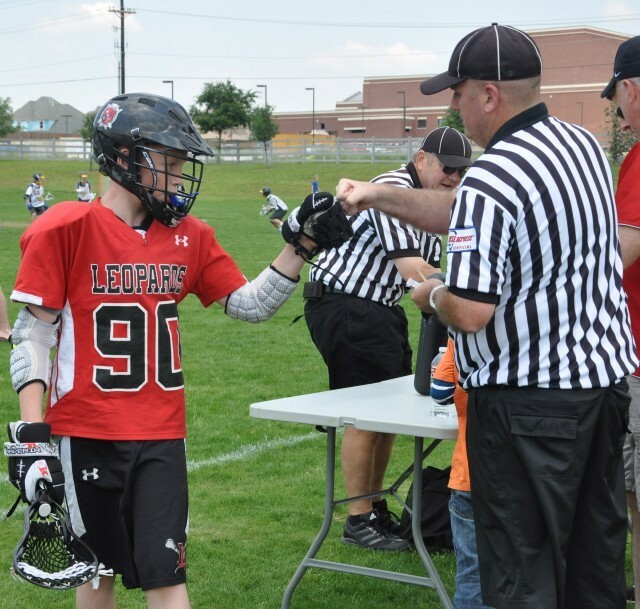 Educating, promoting, and encouraging sportsmanship is one of the priorities of the Lovejoy Leopards Lacrosse program. We believe in order to maintain the integrity of the game, all coaches, officials, parents, program administrators, fans, and players must actively enforce the rules of the game and practice good sportsmanship at all times. Together with U.S. Lacrosse, the Lovejoy Leopards Lacrosse program seeks to have sportsmanship established as a core value for every team in our program. As part of the Honor the Game campaign, the Lovejoy Leopards Lacrosse program – along with U.S. Lacrosse – encourage all lacrosse players, coaches, officials, and spectators to “COMPETE WITH CLASS and HONOR THE GAME” by adhering to the spirit of the rules, especially those that minimize risk for players and those that pertain to participant sportsmanship. Respect their coaches, teammates, opponents, officials, and the fans. The Compete With Class and Honor the Game pledge summarizes important elements of the lacrosse experience and confirms your commitment to Sportsmanship and Fair Play. We ask that everyone in our program (players, parents, coaches, and administrators) take the pledge. Taking the pledge is voluntary, but demonstrates your support and commitment of the U.S. Lacrosse safety and sportsmanship awareness campaign. I will honor the history of lacrosse and commit to maintaining the core values of the game’s culture. I will recognize the value of safe and fair play by teaching, enforcing and playing by the letter and spirit of the men’s game. I will practice and encourage good sportsmanship by demonstrating positive support for all players, coaches and officials at every game, practice or other lacrosse events. 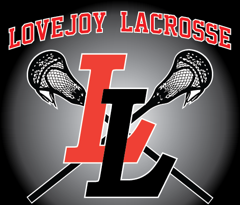 The Lovejoy Leopards Lacrosse program strives not only to develop solid lacrosse skills, but also positive character values that our players will carry with them on and off the field. R– We obey the Rules even if we can get away with bending them, and even if our opponents don’t. O – A worthy Opponent helps us get better. We want to play fierce & friendly and never think of them as enemies. T – We don’t do anything to embarrass our Teammates, on or off the field. S – Self – Don’t Honor the Game because I tell you to. Do it because you want to. WE LIVE UP TO OUR OWN STANDARDS EVEN IF OUR OPPONENT DOES NOT!! !